Barcelona was our first taste of Spain, and what a taste it was! There’s no other city in the world like this colourful and vibrant metropolis, with its unique architecture and flair for life. We love the quirky mark Gaudi left on the city and have visited his masterwork, the Sagrada Familia on three visits, to admire the progress. 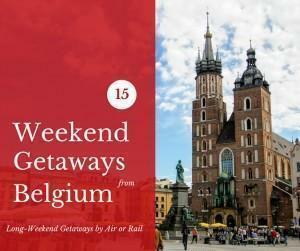 We love the stunning market, the modern port area, and, of course, the incredible food scene. 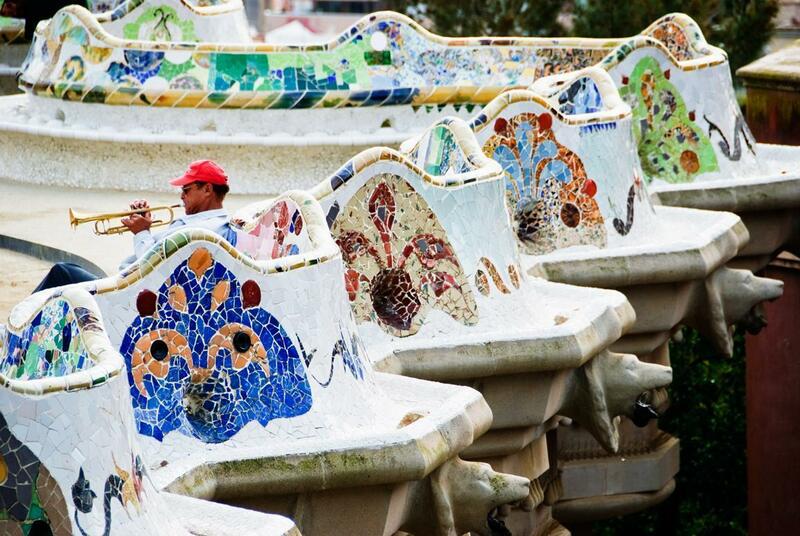 Barcelona is definitely a city we could call home. Beyond Barcelona, we’ve enjoyed exploring the more rural side of Catalonia, from the mountains to the coast. The stunning Costa Brava is one of our favourite drives in Europe and we think it would be perfect to see by motorhome. 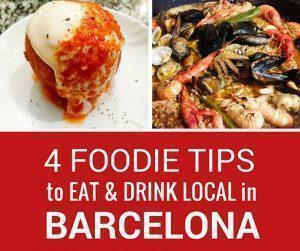 Guest contributor Chris shares her 4 favourite foodie secrets for Barcelona, Spain so you can eat like a local on your next visit to Catalonia. As much as we love all natural environments, we love being on the coast most of all. 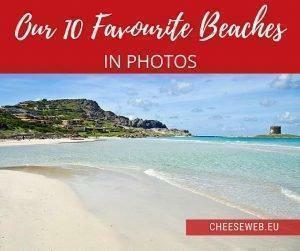 We share the best beaches in the world we’ve visited so far.